At the intersection of technology and law, evolving cyber security and privacy matters are at the forefront of issues facing companies today. Virtually all companies, organizations, and government entities are at risk for cyberattacks, including hacking of financial account and other protected and confidential information, and business are facing escalating legal requirements and potential liabilities. With vast experience working with clients to manage the risks related to the collection, disclosure, use, storage and retention of personal information, Mitchell Williams is the preeminent firm in Arkansas with cybersecurity attorneys helping clients to implement an approach to creating, managing and maintaining a secure foundation for their business practices. 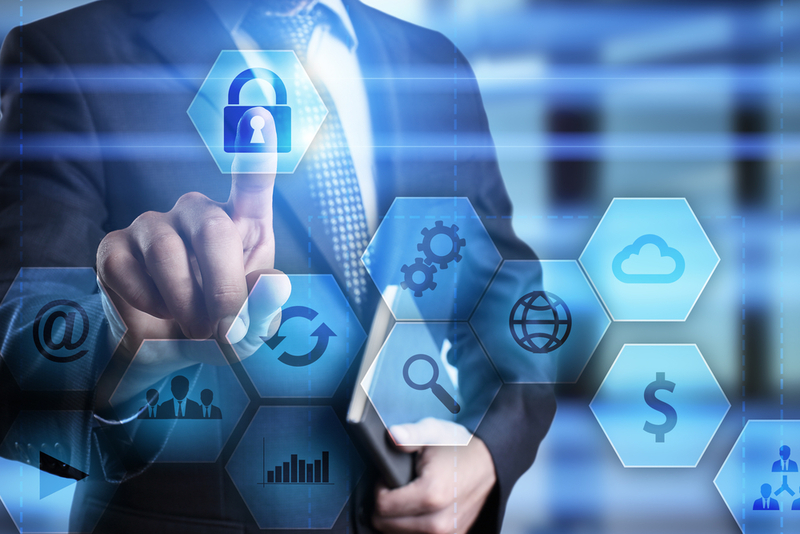 Our team’s objective is to help businesses and organizations mitigate the risks related to cybersecurity issues including escalating threats and legal requirements, and changes in the duty of care for companies and directors. Mitchell Williams Arkansas-based cybersecurity team includes certified privacy professionals, and a former trial attorney from the U.S. Department of Justice.